Is This a Dragon Tree? I've inherited many plants from my aunt. She's always believed this tree to be a dragon tree. She's not too plant inclined and I want to be sure that it is in fact that. 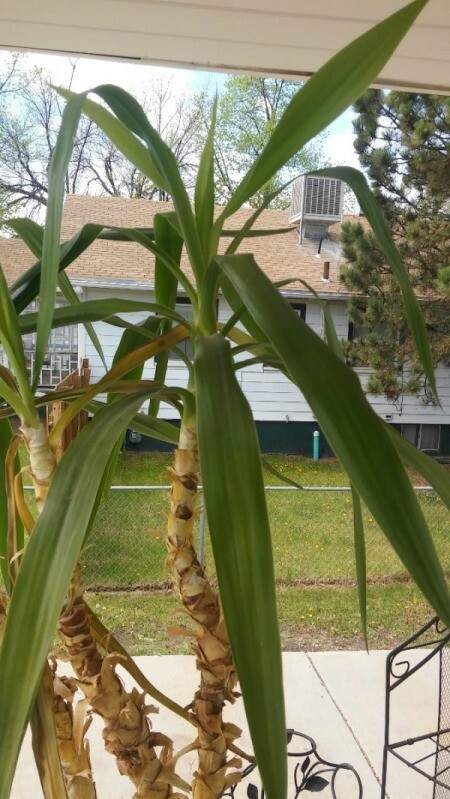 Maybe it's a type of palm? Such as a screw palm? Any opinion is appreciated. Thanks. 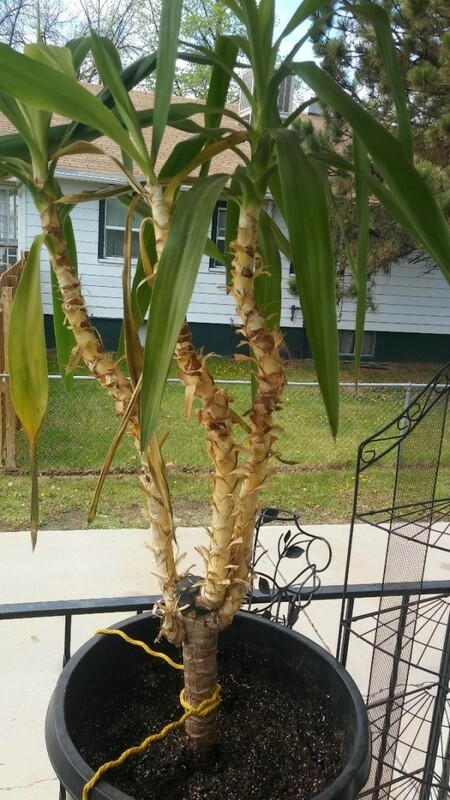 "Like the rest of the Dracaena varieties grown indoors the Dragon Tree does have a few drawbacks, but when compared side by side the Marginata remains slender and looks good even when quite tall, it can also support itself without any help from you. Arguably the easiest to look after and perhaps the most popular today. 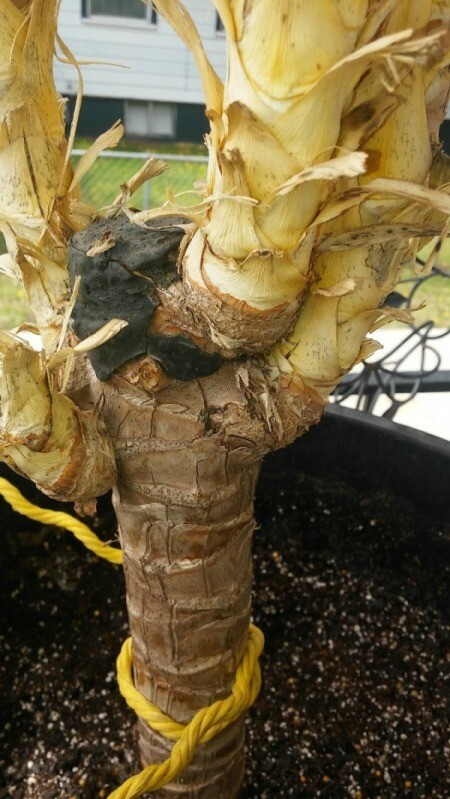 Starting to live in our homes in the 1960's, the Dragon Tree cleans the air and is especially adapt at filtering out xylene and trichloroethylene it also comes in four main varieties and cultivars." I have a houseplant that looks like this, and it is a dracena.